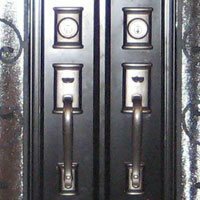 When it comes to door replacement, there are many things involved apart from aesthetics. 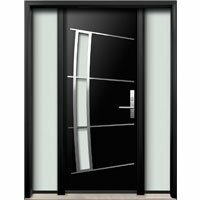 Doors serve as the entry point to your home and thus ensure the security of your premises. Therefore, it’s necessary that they are checked upon and maintained at all times. 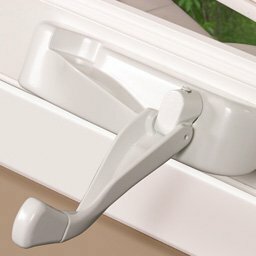 If any of the entry points to your place are not functioning properly, it might as well threaten the security of your premises. 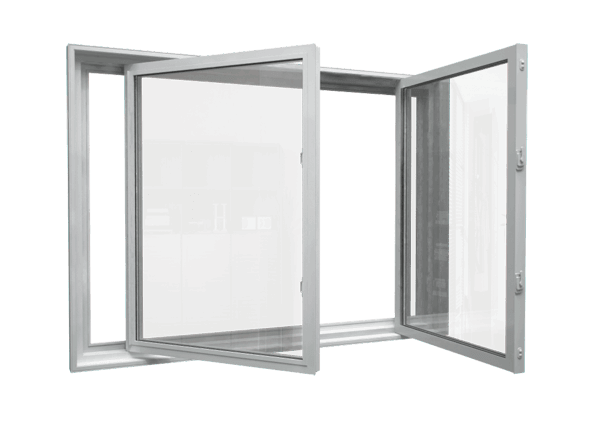 That is why security, durability and energy efficiency are considered to be the key while choosing patio doors. 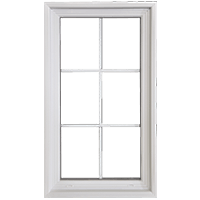 It is necessary that you buy a window that offers high level of insulation, protection from intruders as well as protection from hostile weather. 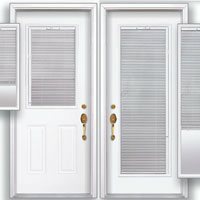 So how do you decide on the doors? The most important decision is perhaps the choice of material. 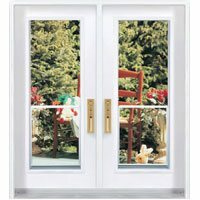 Most patio doors are made of vinyl, wood, clad-wood and aluminum. Each has its own advantages and therefore the decision is not always based on personal choice of material. 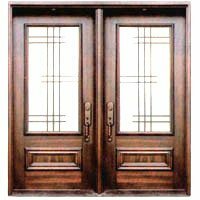 The appearance of natural wood is impressive while vinyl patio doors are said to be the most durable. 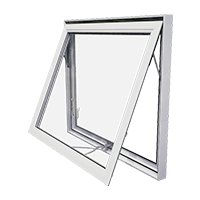 Aluminum windows are known for their cost effectiveness and lightweight design. It also important to take into consideration the climate of the region in which one lives. 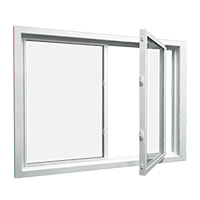 People living in warmer climes may consider metal patio doors as heat loss is not an issue in these areas. 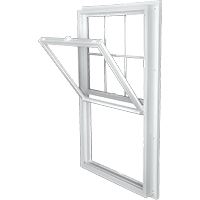 There are some other factors that may also require the attention of homeowners. 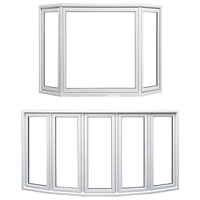 After choosing the configuration style, it is important to consider the glass types and the grilles. 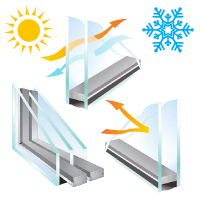 If one wishes to pay the maximum attention to energy efficiency, then Low-E glass is the ideal option for that. Besides, fiberglass, steel and vinyl are the other available options. Energy efficiency is up on the minds of most homeowners these days as they look to save on their utility bills. 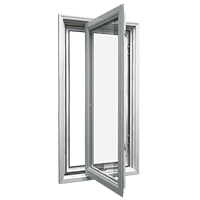 When you choose a patio door keeping energy efficiency in mind, you will automatically end up creating a much greener house in the process with lower carbon footprint. 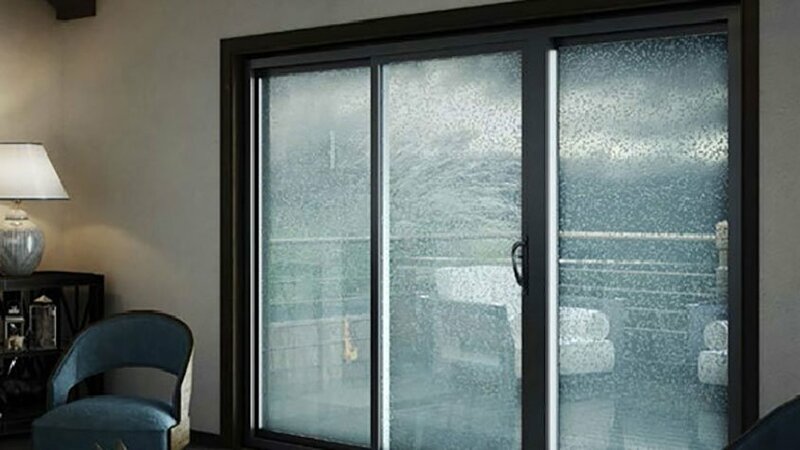 There are several options and designs available when it comes to selecting the right patio doors as part of remodelling your home. 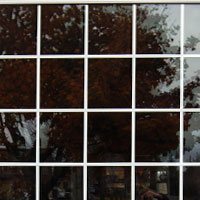 Glass is the most commonly used material and may be integrated in the form of a combination of several smaller panels or as one solid panel. 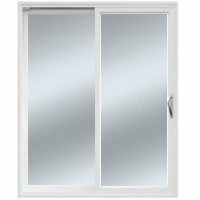 Window Mart offers quality vinyl patio doors services. With years of experience and significant market exposure, their representatives can easily offer the best solutions. It is a one-stop destination for all your home-related needs. 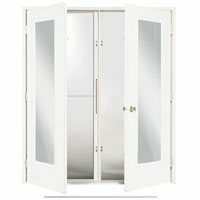 No matter what you are looking for, you will get it right here and that too at attractive prices. 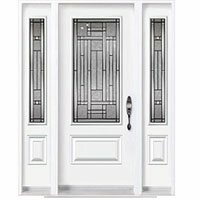 Just let them know your requirements and they will suggest the right option for your home and you can depend on the same to beautify your house.